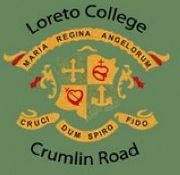 A great sense of positivity swept through Loreto College on October 10th as students and staff together took time out to become more aware of the importance of mental wellbeing and mindfulness. 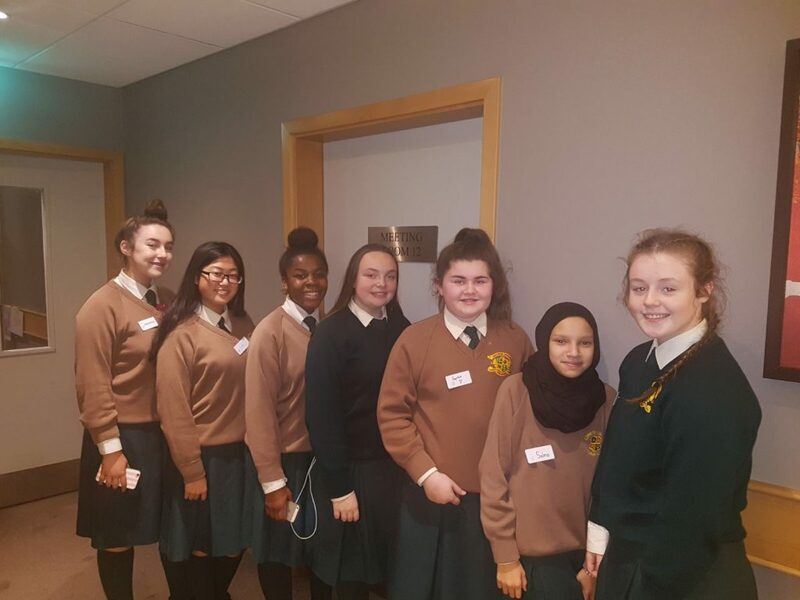 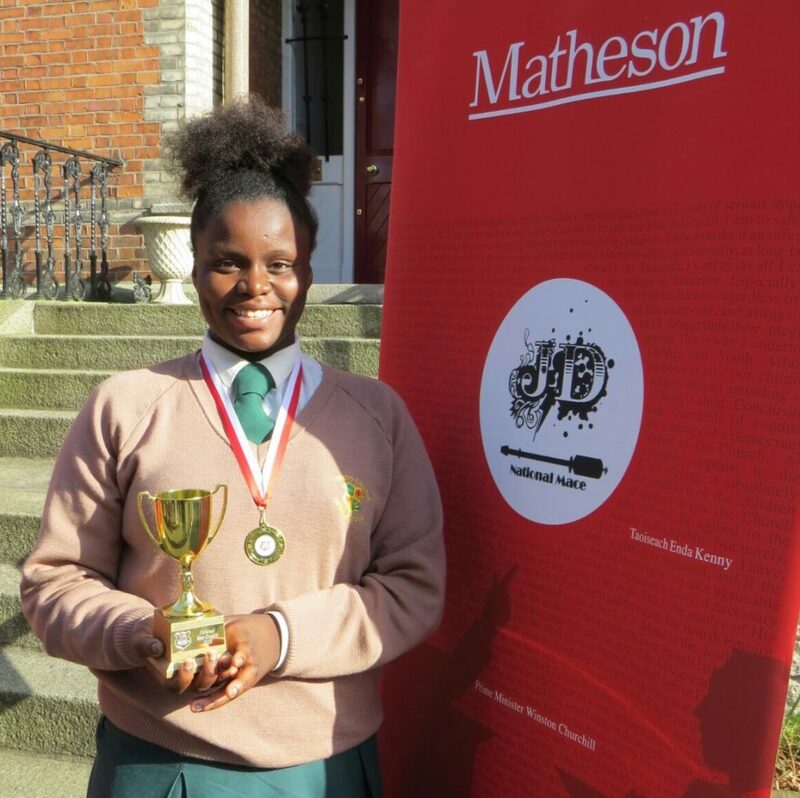 Led by Ms. Ryan and the 5th year students, a number of events took place to mark World Mental Health Day and symbolise the importance of managing and nurturing good mental health and promoting the positive aspects of life and living. 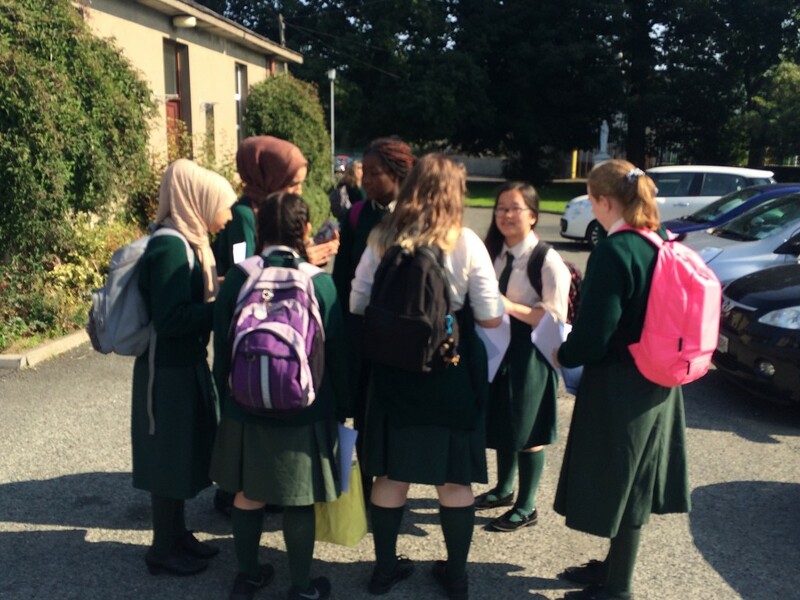 Students then took time to do some relaxing colouring in and enjoy an environment of peace and calm in their normally busy classrooms. 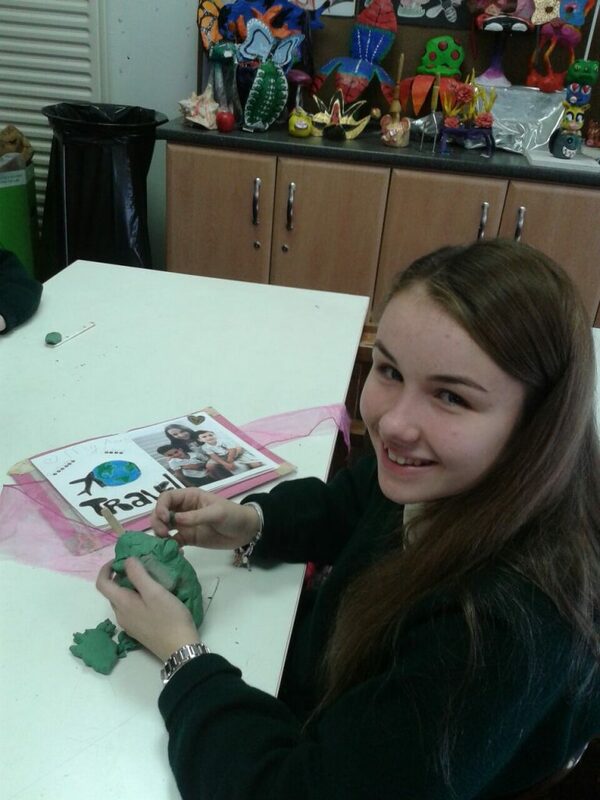 All through the day, 5th year students visited classrooms and the dining hall painting green ribbons on faces. 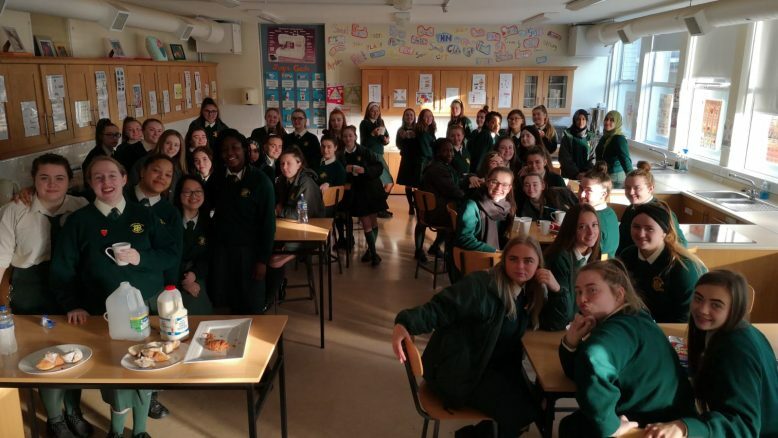 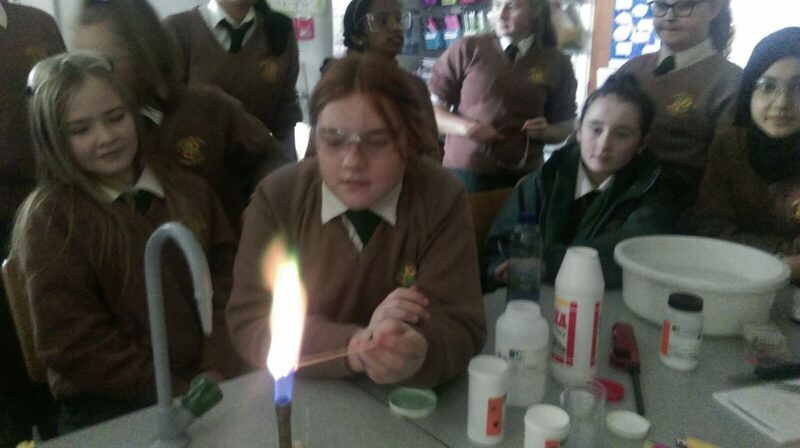 The 6th years enjoyed a morning cup of tea and a few biscuits, taking a break from the intensity of their Leaving Cert studies. 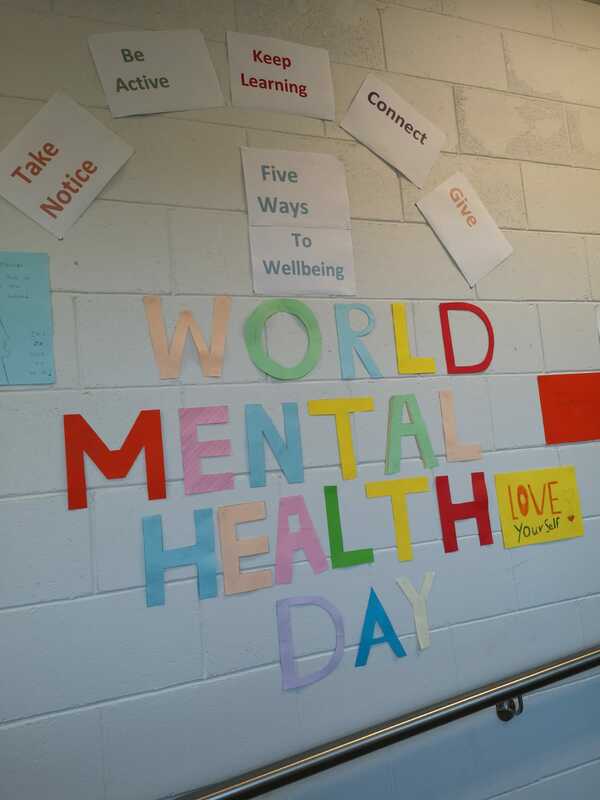 With Wellbeing being a core part of every subject in the new Junior Cycle and more and more people becoming aware of the value of mindfulness, World Mental Health Day was a valuable lesson to both students and staff in the importance of looking after ourselves, and each other.